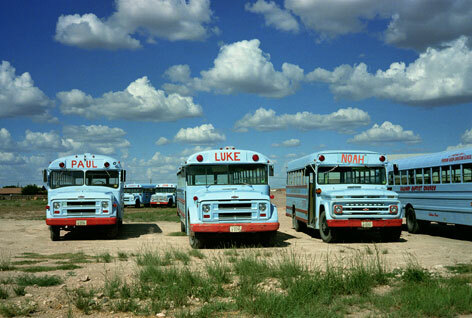 Wim Wenders | 4REAL & TRUE2. Landscapes. Photographs. Wim Wenders, who was born in Düsseldorf in 1945, is internationally renowned for his movies, such as “Wings of Desire”, “Pina” and “The Salt of the Earth”. But he acknowledges: “Photographic work is the other half of my life”. Unlike the film maker, the photographer Wenders dispenses with modern technological means. His photographs, which, in the truest sense of the word, he regards as an interaction of light (phos) and painting (graphein), are analogue creations, made without artificial lighting and without tripod. On the occasion of the artist’s 70th birthday in 2015, Museum Kunstpalast is presenting a selection of 80 large-scale photographs and panorama pictures in collaboration with Wenders Images and the Wim Wenders Foundation. The exhibition was curated by Beat Wismer and developed in close coordination with Wim Wenders. Because of the high number of visitors, the exhibition is prolonged until the 30th ofAugust 2015.